Readers' Choice 2018: Camp – J. Camp Tawonga, located outside Yosemite National Park, has been welcoming children, families and young adults for over 90 years. 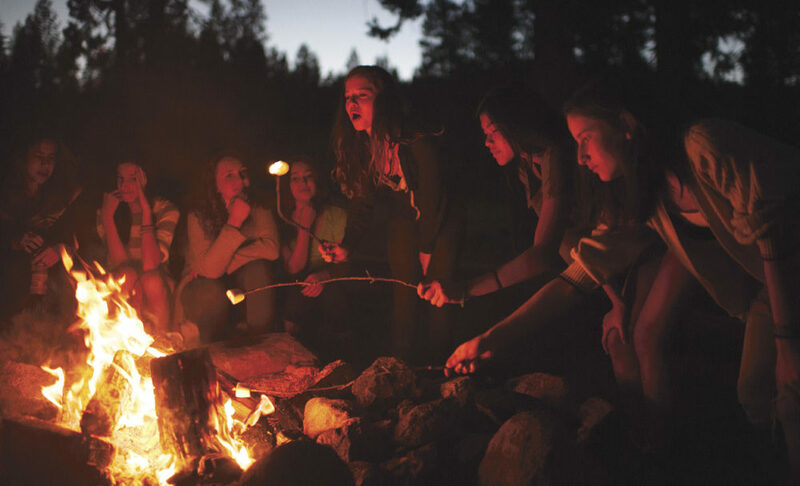 Their classics: 1-3 weeks of overnight summer camp have been joined by adventure trips on the road, and weekend retreats as well. 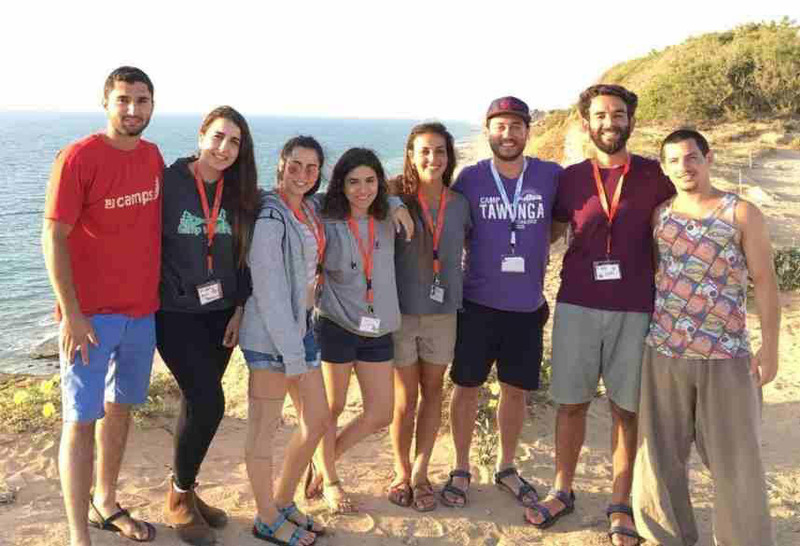 Their philosophy: infuse the camp experience of fun, friendship and nature with a deep sense of Jewish spirituality. 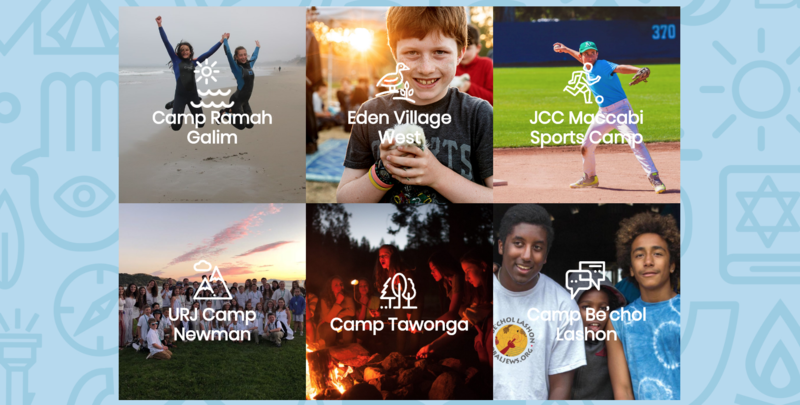 Temporarily located in Vallejo while the Santa Rosa camp is being rebuilt after the North Bay fires, URJ Camp Newman offers overnight summer camp programs, travel programs and year round events for children, teens and adults. 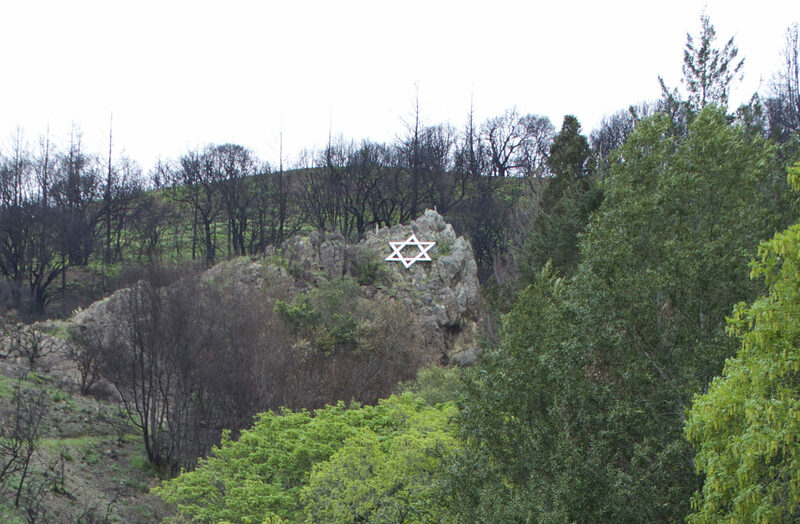 The camp is part of a nation-wide network affiliated with the Reform movement. Award-winning Camp Keff counts “best cooking camp” and “best technology camp” among its accolades. Programs extend well beyond summer with fall, winter and spring camps rounding out the extensive offerings. Providing summer day camp in Oakland is Camp Tzofim, with bus service from the JCC in Berkeley. The camp combines sports, field trips, art projects with some Jewish experience for a well-rounded and always fun camp experience for all ages, kindergarten through high school.